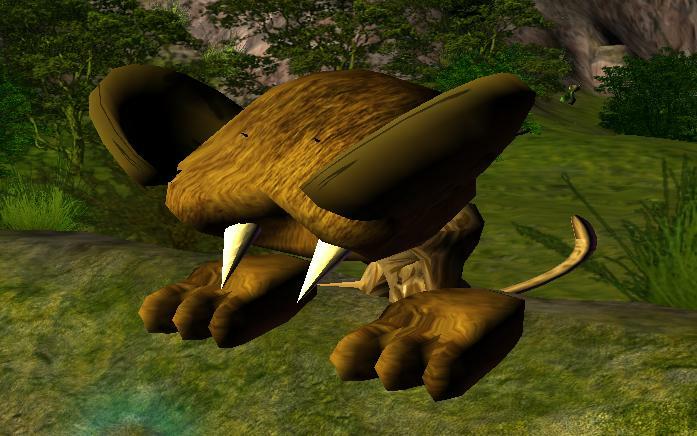 This entry was posted on March 6, 2012, 12:40 pm and is filed under Evolution, Game Development. You can follow any responses to this entry through RSS 2.0. You can leave a response, or trackback from your own site. 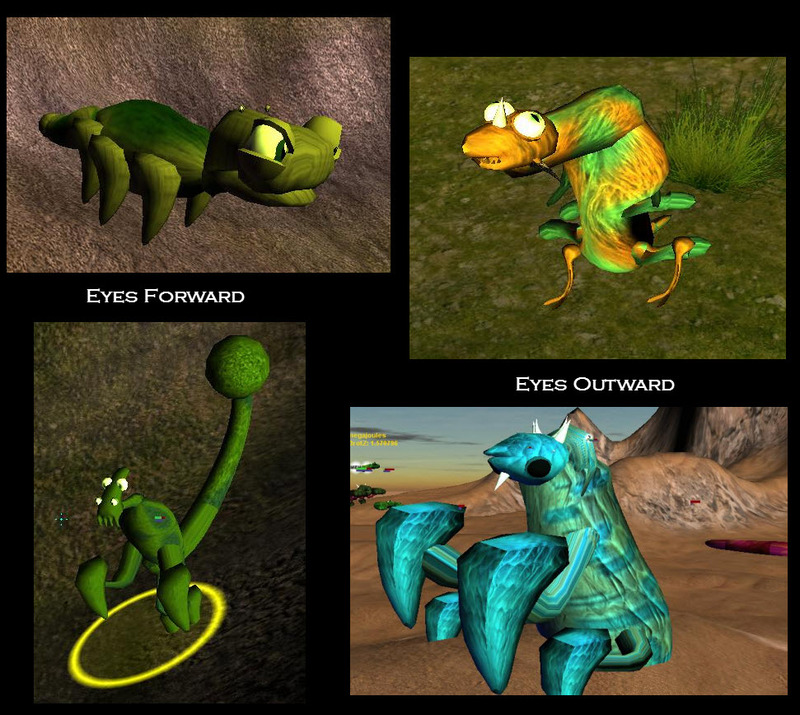 Out of curiosity – are the creatures going to graphically change and/or get a more varied animation as time goes on, or have you mostly set on the current look? I guess it’d be too complicated to get skin, scales, and hair mechanics working for a one-guy operation, yeah? Actually, I plan to improve as many visual aspects as I can without hurting the performance of the game. Scales and skin would probably just be textures (it’s a bit hard to see because the colour drowns it out, but if you look closely at the creatures in the screenshots you can see a huge variety in body covering), but I’d need to look into a dedicated fur-shader for long fur. A bigger priority for visual improvement is animation. Movement adds a lot of life to the game, so I definitely need to add a few animations other than just the walking animation. Getting the creatures to procedurally glance around (like mobs do in Minecraft) will help a lot by providing a better illusion of thought, but it will also have an influence on how their perception needs to work, which is a pretty big job.